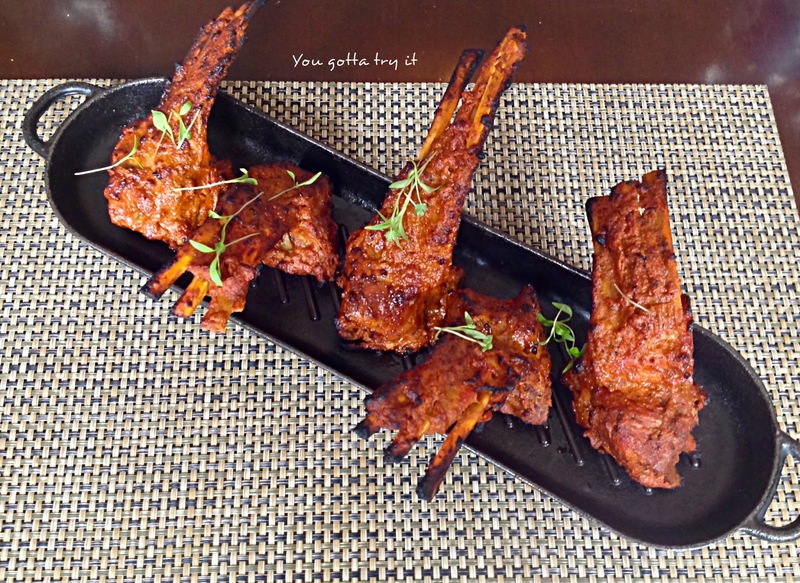 You gotta try it: Treat your taste buds with delicious North-West Frontier cuisine at Punjab Grill, Bengaluru! Treat your taste buds with delicious North-West Frontier cuisine at Punjab Grill, Bengaluru! With so many restaurants in Bangalore, we can’t really enjoy the idea of lazy weekends and spending time at home. 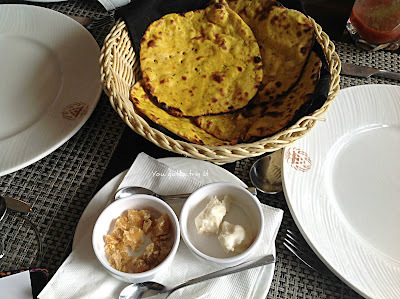 Some restaurants have a special charm and fantastic hospitality that you will love going back again. 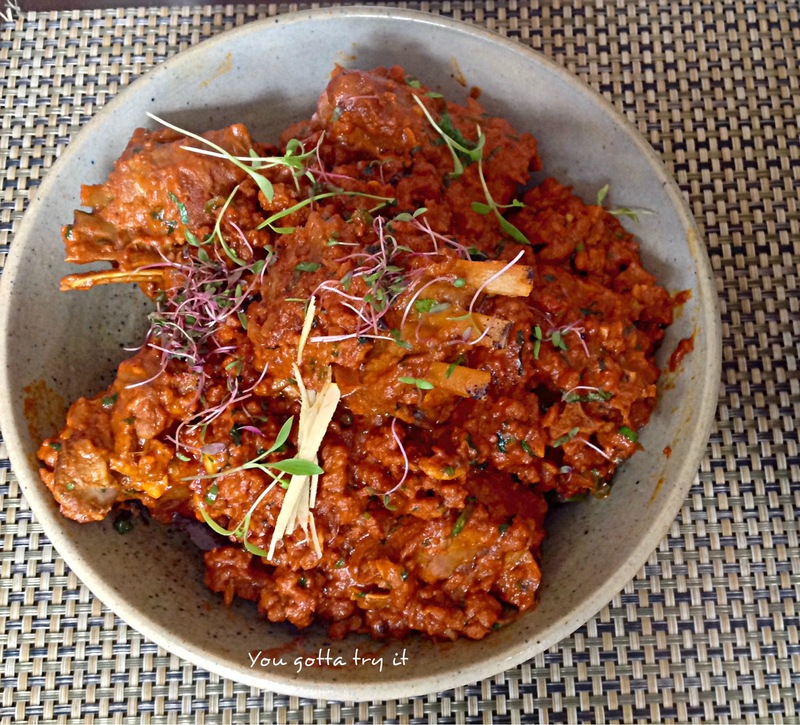 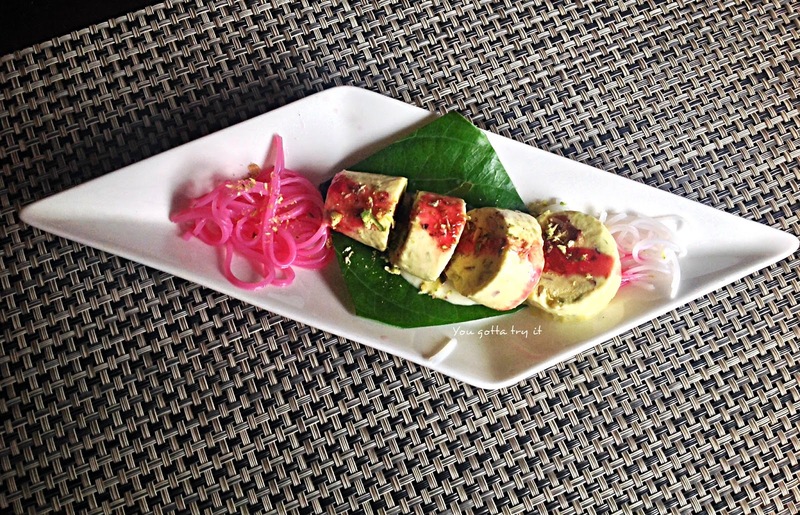 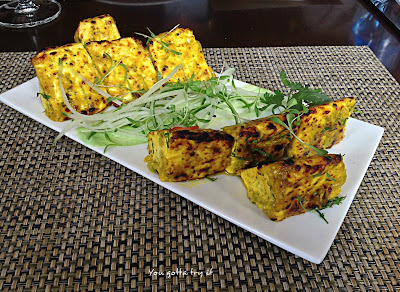 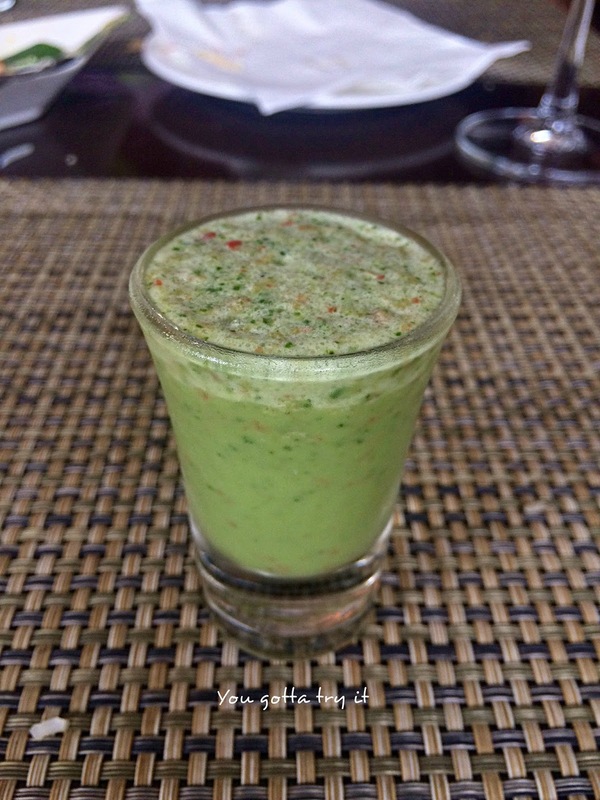 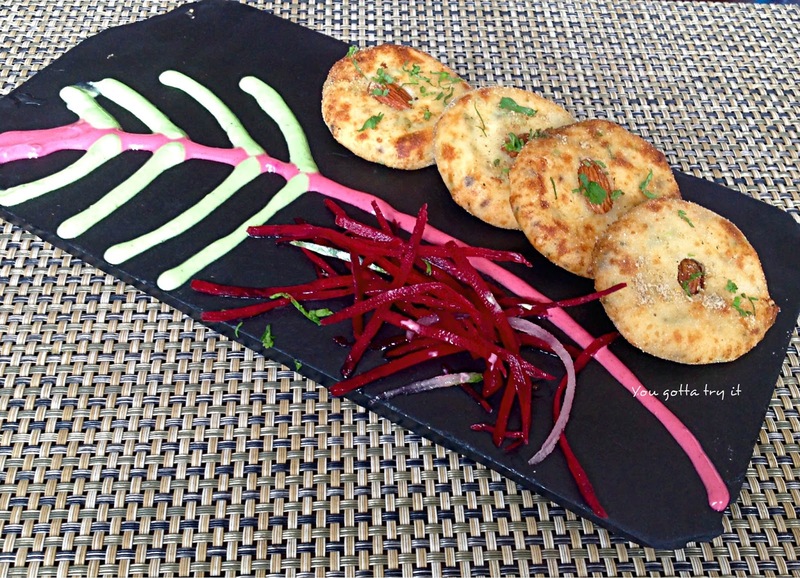 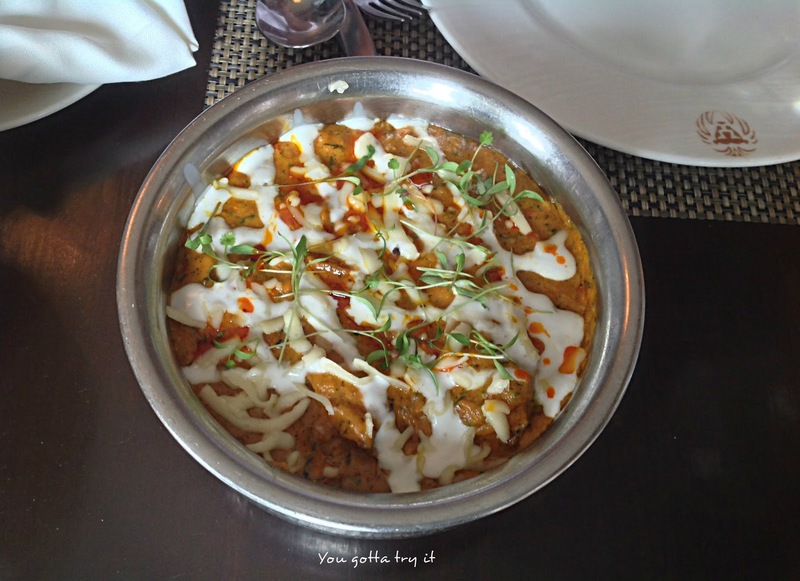 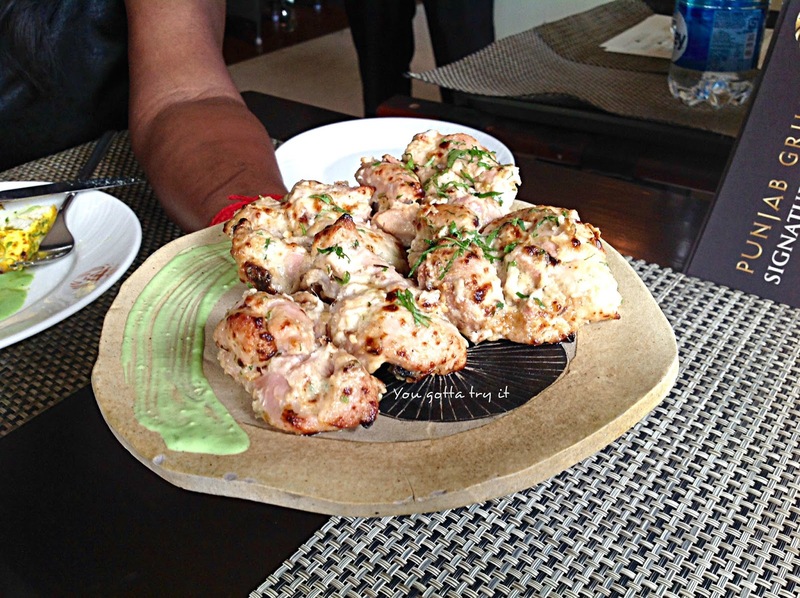 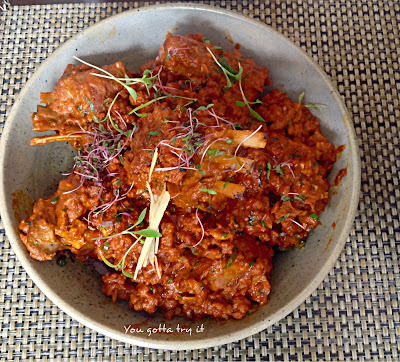 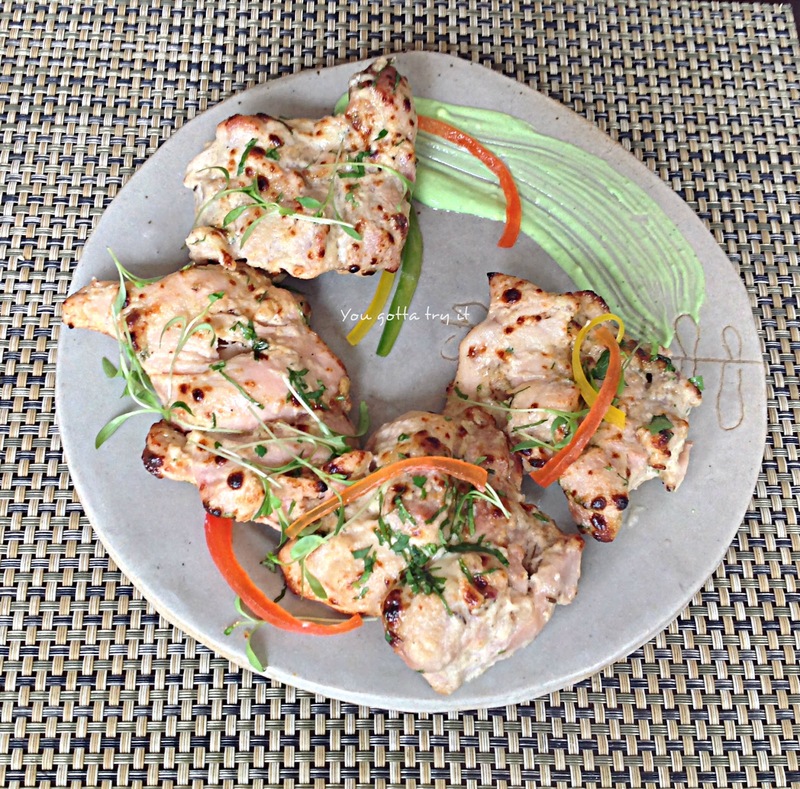 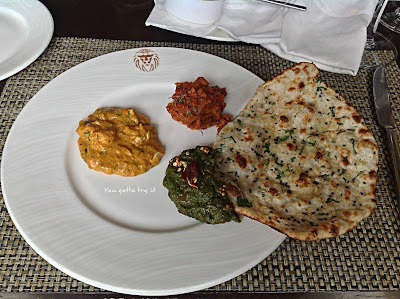 Recently I had lunch at Punjab Grill and tried some of their classic and Signature series dishes. 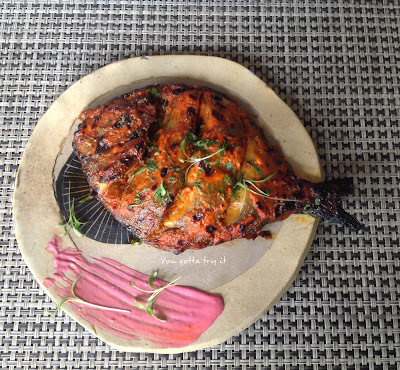 Isn’t interesting to go to a fine-dining restaurant which has won the Times Food Awards several times? 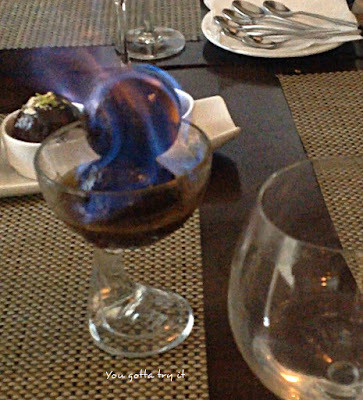 Well, I was really lucky to indulge in a pure blissful and foodgasmic fine-dining experience. 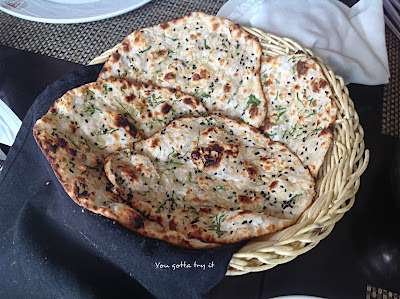 Nestled in the corner of the road, Punjab Grill is located in Koramangala 7th Block, diagonally opposite to Forum Mall. 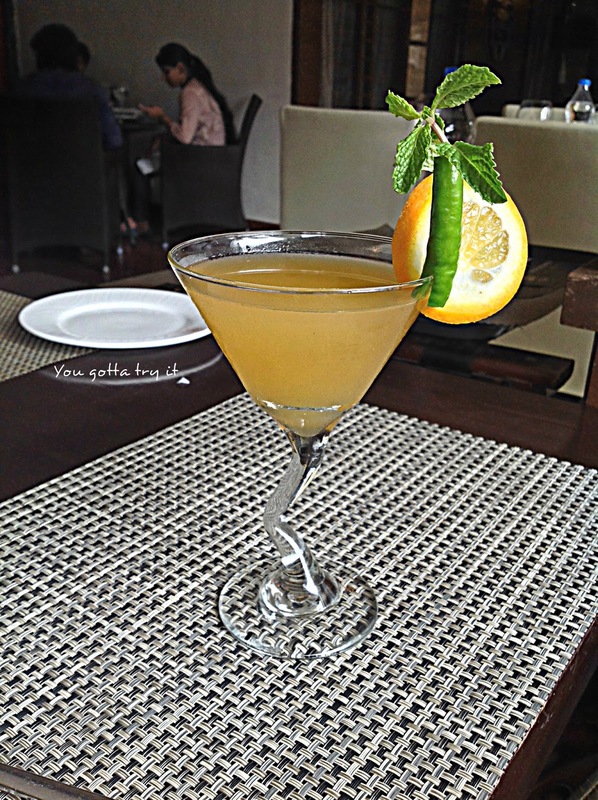 They have a classy ambiance with separate lounge space and bar counter. 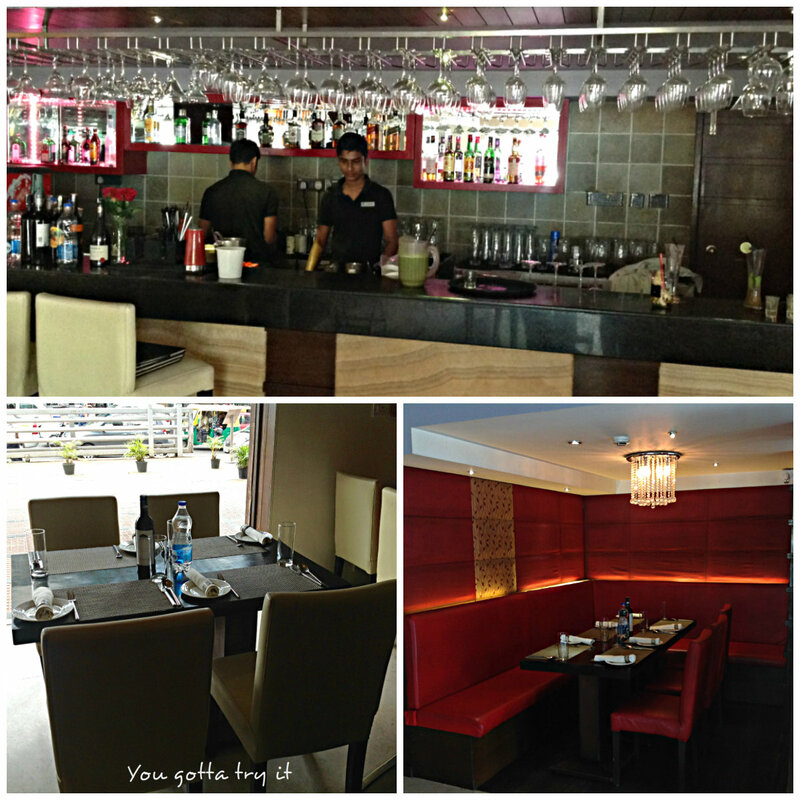 Also, their exclusive collection of wine on display is something which you won’t miss. 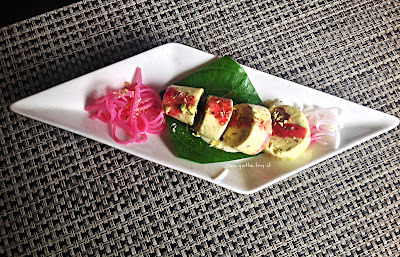 We were a small group of foodies and we enjoyed the food along with the music played at Punjab Grill which was nostalgic ones – 90’s favorites. I started my lunch with a cocktail, ‘Mirch Mumtaz’ which was a desi style cocktail with Vodka, Orange juice, black salt and green chili seeds. I love spicy cocktails and the ingenious combination of this drink was perfect one for me. 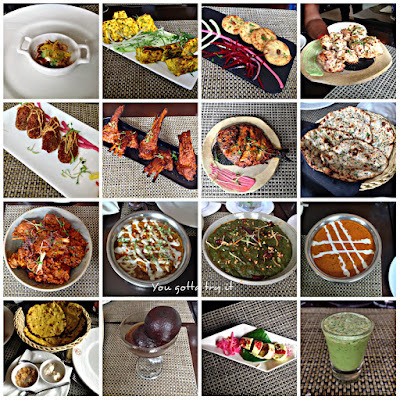 For lunch, we had a curated menu with signature dishes. 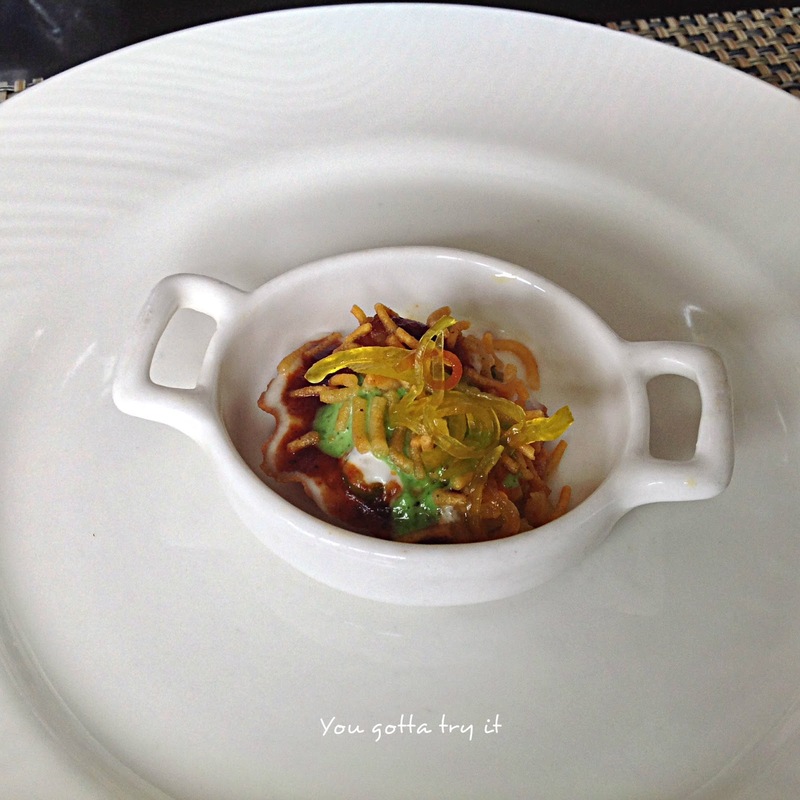 We started off with a bite-sized dahi papdi chaat. 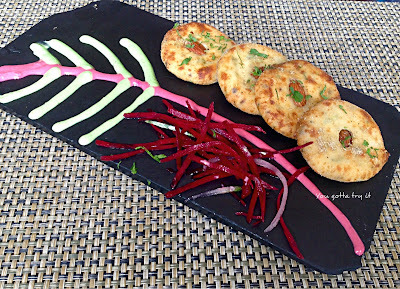 Next, we had a series of delicious starters like the perfectly cooked crumb fried Beetroot Peanut Tikki, a heavenly pot roasted and slowly braised-tandoor grilled flavorful Lamp chops -‘Chaamp Taajdar’, melt-in-mouth ‘Dahi Ke Kebab’, juicy Murg Malai Tikka, and ‘Paneer Tikka Multan’. 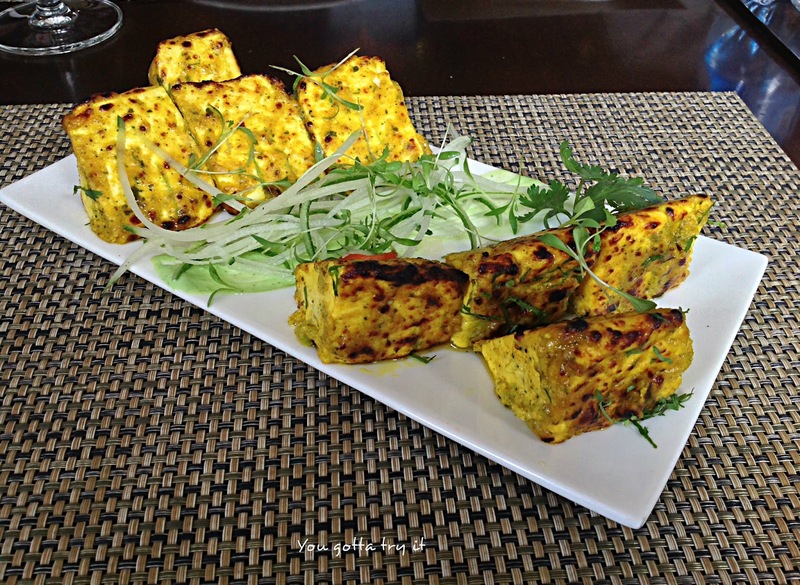 Paneer Tikka Multan was made of huge chunks of soft Paneer which was Tandoorified (cooked in Tandoor) and had distinctive flavors. 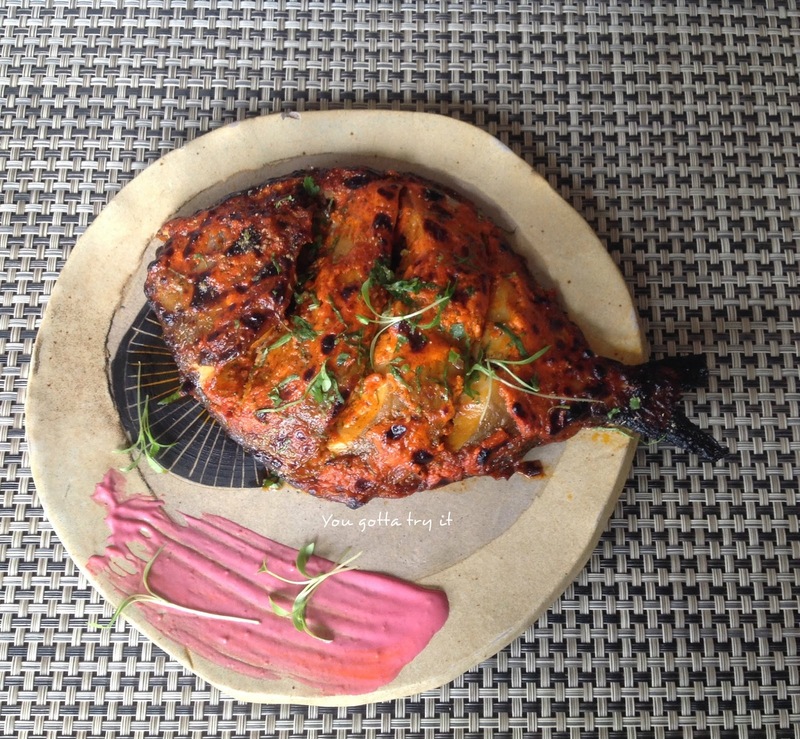 The extremely delightful Tandoori Pomfret had smokey flavors from Tandoor which transported us to a different world. 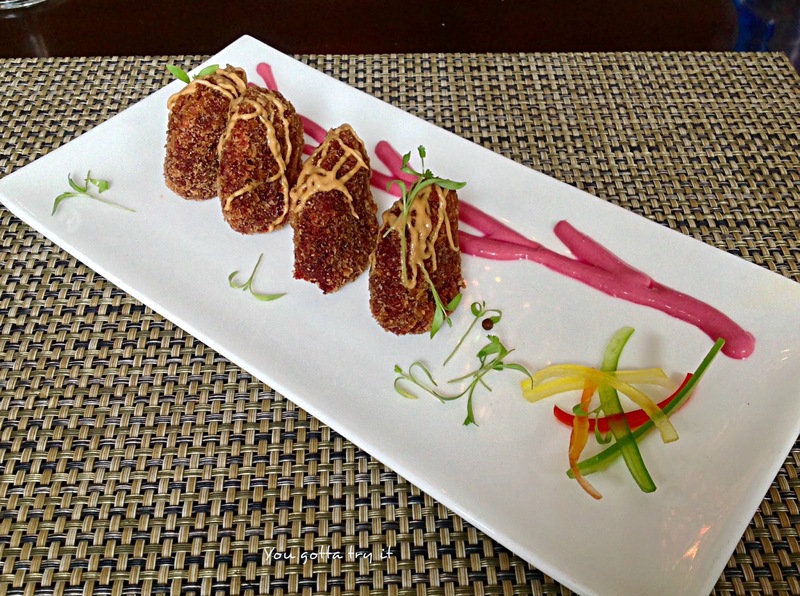 Most of the starters were garnished with microgreens which added an extra zing to this dishes. Another favorite combo was the Sarson da Saag, cooked in a traditional way with right ingredients and served with Makke di Roti, white butter, and Jaggery, hot Garlic naan to have with Murg lababdar and Raarhya meat, and the classic combo of jeera rice with Punjab Grill’s special daal makhani. 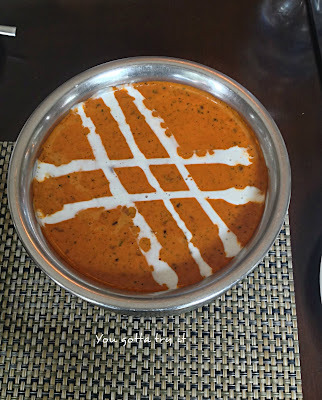 The flavors were catered in such a way that anyone will fall in love with these dishes especially the tender meat preparations like Raarhya and the creamy Murg Lababdar. 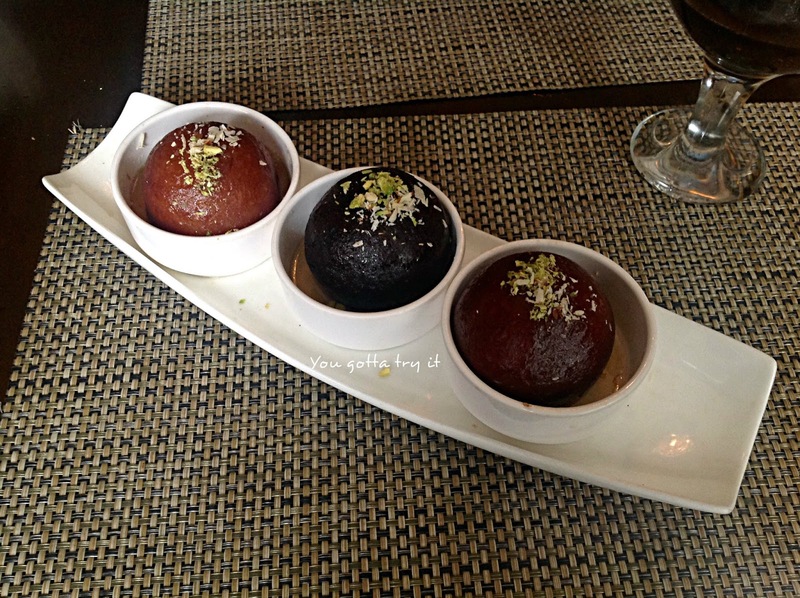 For desserts, we had the Trio and flambe Gulab jamuns (with fillings like Pistachio, Nutella, white chocolate, and honey & almonds) and Pistachio-almond flavored Kulfi falooda. The desserts were visually appealing as well as extremely heavenly. 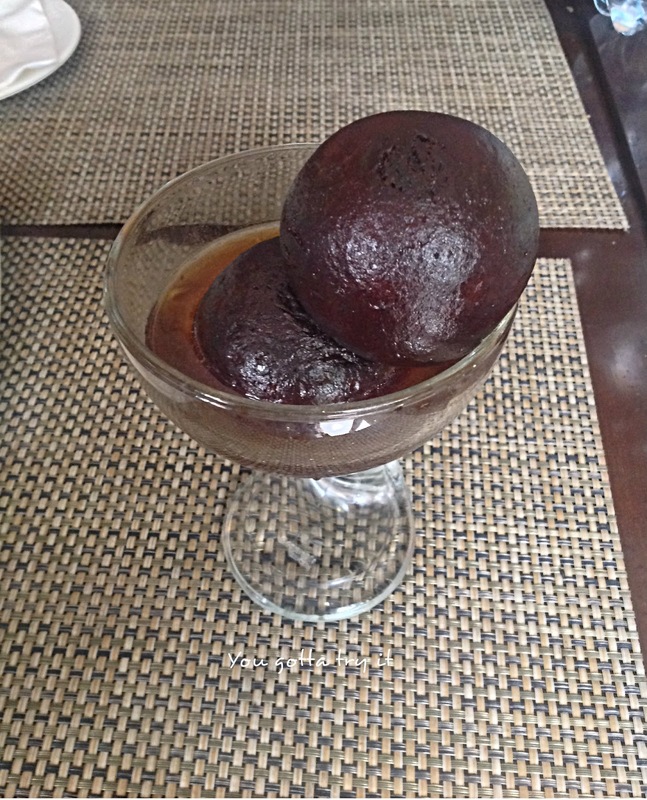 Gulab jamuns tasted so rich and delicious, but what I didn’t like was the size of the jamuns. 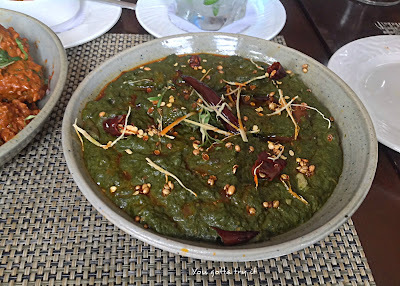 Often, at most of the places we end up craving for more Gulab jamuns, but here at Punjab Grill you can feed an entire Pind (village) :P We finished our lunch with a Paan shot which was refreshing. 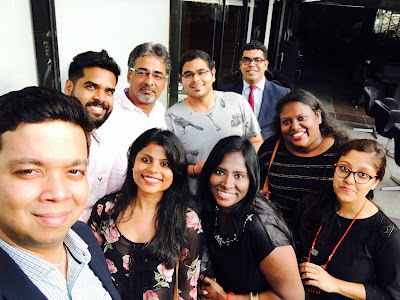 Overall loved every moment spent at this fine-dining restaurant with the great company of my foodie friends. Thanks to my friends Abhinav Varma and Nitin Hajela for inviting me. 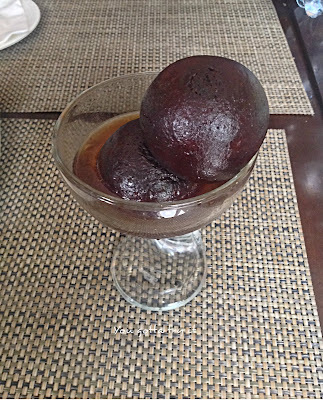 Next time I'm gonna try their buffet lunch. 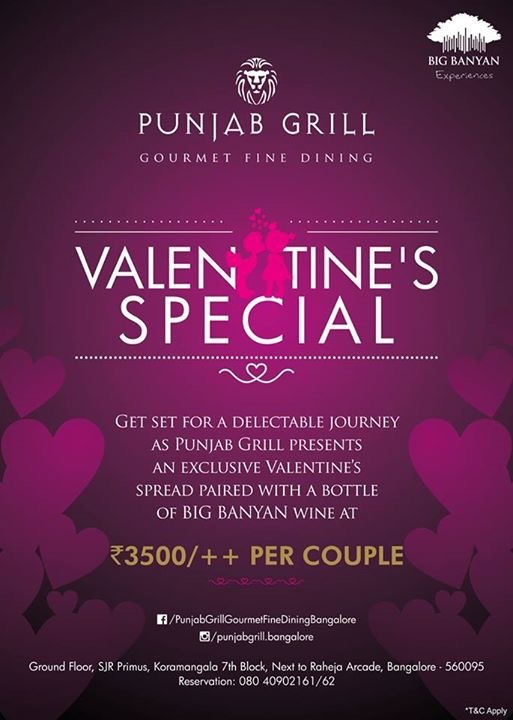 A meal for two would be ₹1500/- (approximately). 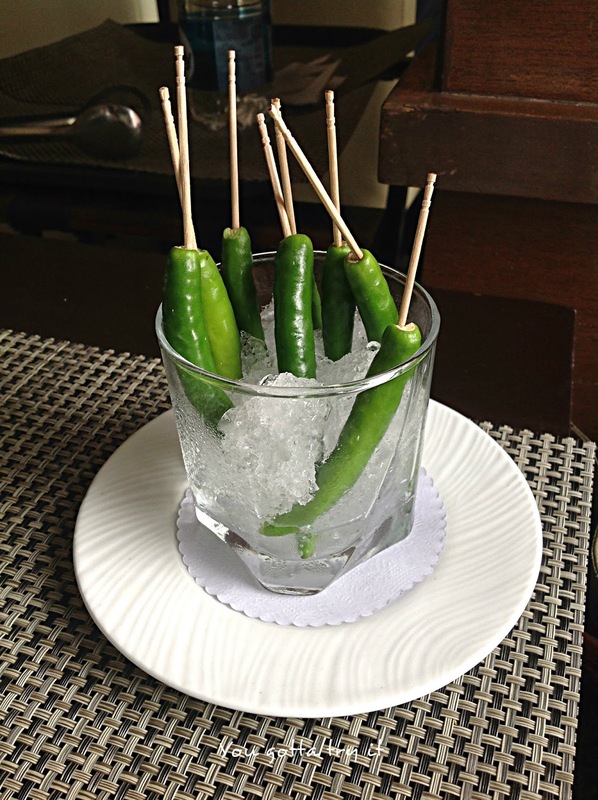 They also have valet parking. 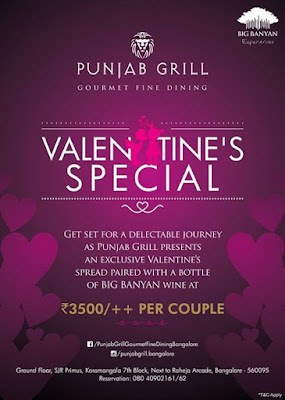 Do check out their Valentine's Day special offer (only for dinner).